What does the future look like? Isn’t that the trillion coin question. 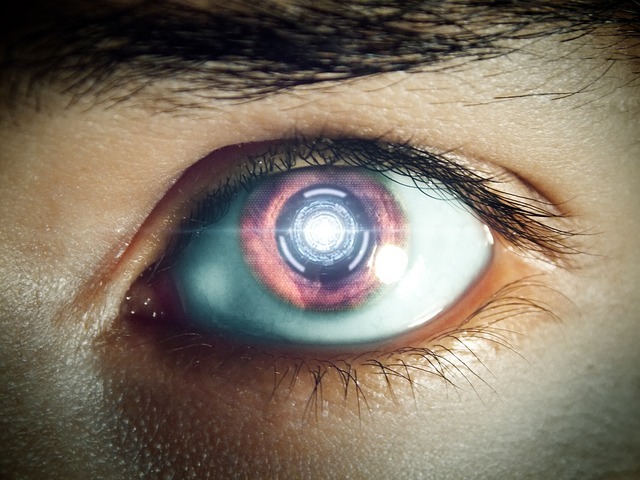 Although it may seem impossible to predict the future, creating the future is something the Mastercoin Foundation’s dev team specializes in. The vision for next generation decentralized wallets is coming closer to fruition. 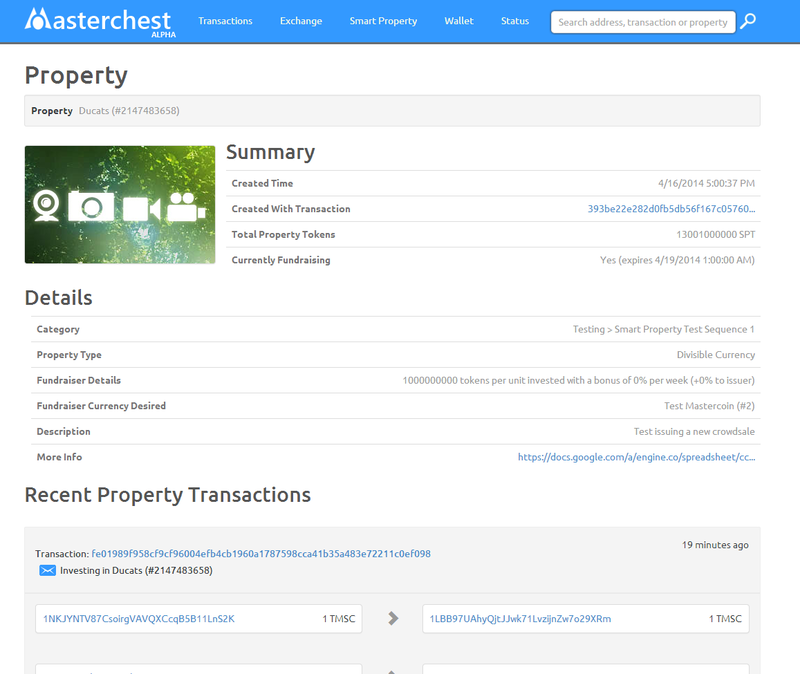 The Mastercoin Foundation is living in the now and smart property transactions are becoming real, tangible things. The blockchain is evolving into a masterful piece of electronic DNA. Bitcoin has done for the financial industry what Napster did to the music industry in the early 2000’s. A disruptive technology so powerful that industry players must adapt to it rather than ignore it. The next evolution in this cycle of decentralization is now upon us as smart property issuance features launch on the Master Protocol. The incentivized decentralization of the internet and every sector within it starts with the first launch of a smart property crowdsale on the Master Protocol on April 22nd. A new release of the Masterchest Windows Wallet was delivered this week addressing security bugs. It is highly advised that anyone using the Masterchest Windows Wallet download the latest update here. In a Master Protocol distributed exchange transaction the seller decides on a ‘payment window’ – a length of time (in blocks) for the buyer to make payment after his acceptance has been confirmed in the blockchain. After this payment window, the acceptance expires. If for example the seller has specified a time limit of 10 blocks, and the buyer accepts the sell offer in block 300000, the buyer then has until block 300010 to make payment. A bug in the way Masterchest processes expiration allowed these acceptances to remain pending for the block immediately following expiry in certain circumstances, thus potentially allowing a DEx payment to incorrectly be seen as valid if it was exactly one block late. This bug was discovered via our consensus systems noting that Masterchest had deviated from the reference (Masterchain.info – unaffected). Masterchest softwares (wallet and block explorer) incorrectly validated the purchase accepted in https://masterchest.info/lookuptx.aspx?txid=0d2f2f864a51938721a17963aa63925da4cd67ab1072d9ae339c3c0073b1308c. This bug has now been corrected and all Masterchest users are strongly encouraged to update their wallet software. The Omniwallet team this week reached delivery of its 0.6 milestone. Smart Property display, purchase, trading, and validation were added to this release. Meanwhile, consensus work is ongoing. Significant Bugfixes & UI improvements have been made along with significant speed improvements. Adam Chamely this week implemented a very useful script to streamline all dev email threads directly to our forums at mastercointalk.org. In an effort to remain transparent and increase engagement, all updates that developers receive via e-mail will now be made available for public consumption. 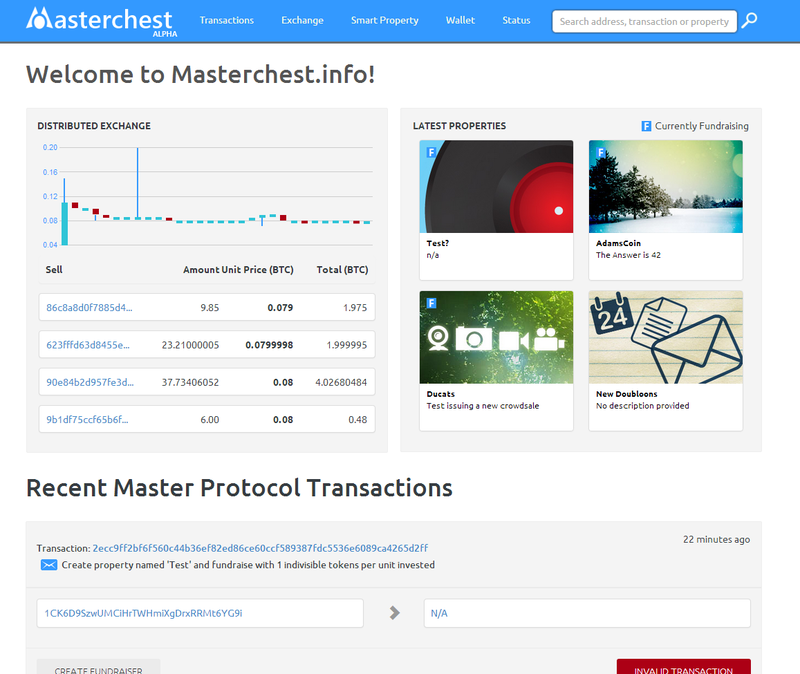 Hop over to the developer discussion board at Mastercointalk and join in! The more Masterminds the better!